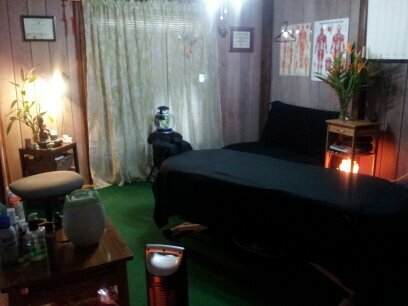 Quality Massage for affordable price! © Copyright 2019 Fabulous Kneads. All rights reserved.